NValuable Franchise Consulting provides professional consulting services, working with clients interested in owning their own business, or franchising their existing business. With our knowledge and expertise, we help clients find the business that gives them the best chance for success. As a Franchise "matchmaker", we work to ensure we understand our clients' needs and preferences, provide them with options and opportunities, deliver a full road map of the Franchise purchase process, and partner with them every step of the way. All at no cost! 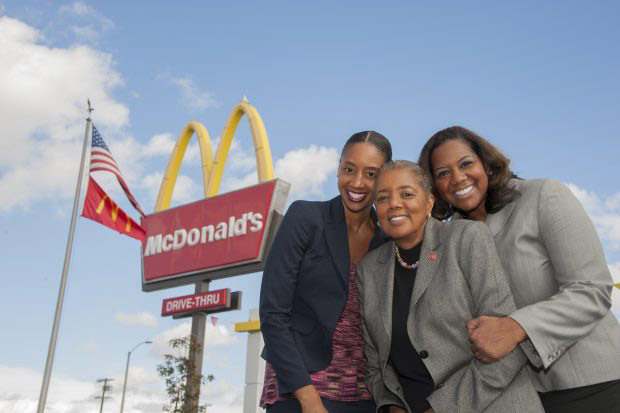 We also recognize that women and minorities are underrepresented in business ownership, and therefore have taken the extra step to target franchise opportunities that have a history of being highly successful for women and minorities. 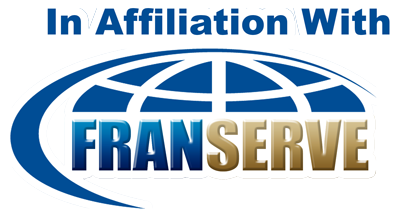 NValuable Franchise Consulting is a full service consultation firm recruiting franchisees and distributors for business opportunities worldwide. We also offer assistance with funding options and strategies. We represent over 500 of today's leading franchise opportunities, and are well known in the industry for our professional approach by our franchise partners. So if you considering owning your own business or franchise, or know someone who is, and are unsure of where to start, contact NValuable Franchise Consulting. We provide free franchise consulting services to assist you in making the best decision in buying a franchise or business opportunity. Our primary goal is to help you navigate through the entire process and build a success business that you and your family can be proud of. NValuable Franchise Consulting will help you to grow your franchise. Do you have an existing business and ever wondered if it would make a good franchise? NValuable Franchise Consulting can help you determine if franchising your business makes sense. 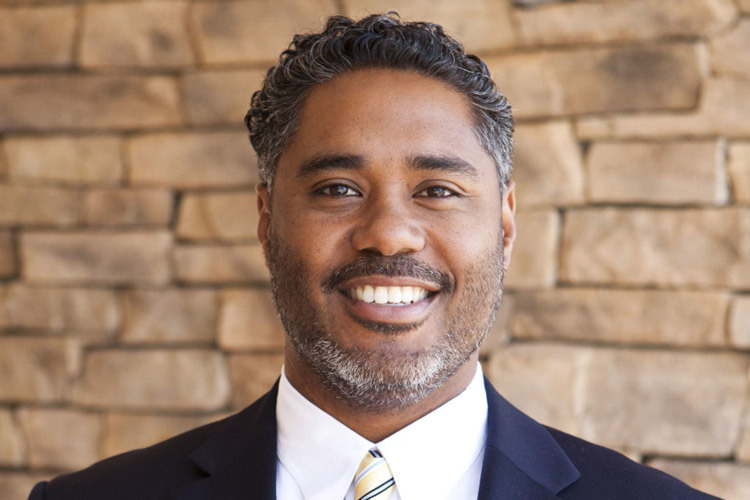 In 1997, Tafa Jefferson was an undrafted free agent in the NFL signed with the Chicago Bears. He played only one year due to career-ending injuries. Julian Young never thought he would own a coffee shop - it never even crossed his mind. But a single phone call changed all that. 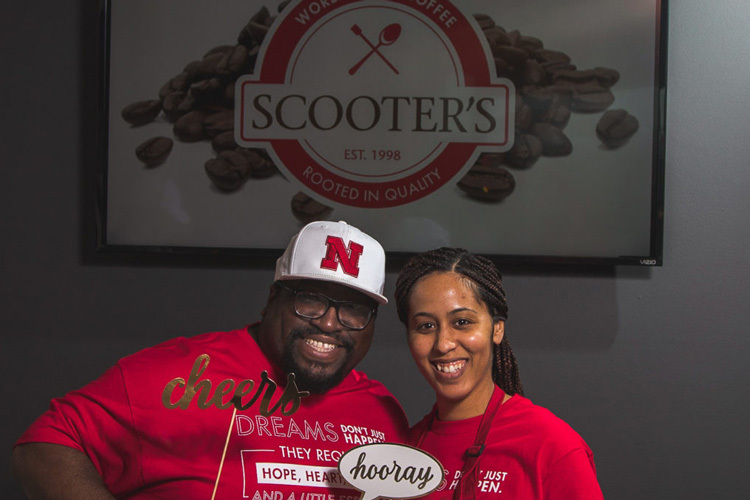 Young and his wife Brittany are now the first African American franchise owners of the Scooter's Coffee franchise.